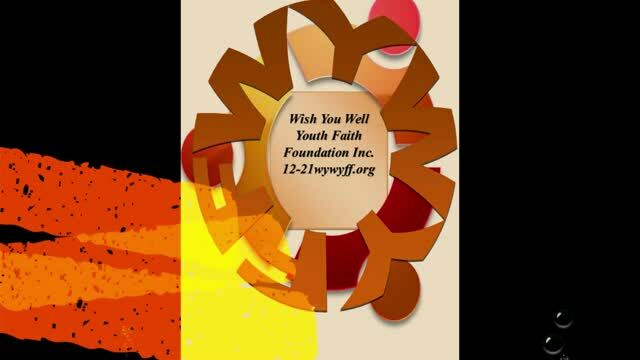 © 2019 WISH YOU WELL YOUTH FAITH FOUNDATION INC Email: [email protected] (678)783-9297 . All Rights Reserved. Human Services, the population of youth ages 12-21 are in need of a hands on training program within their communities.